Karela | Momordica Charantia | Bitter gourd | helps to lower blood glucose levels. 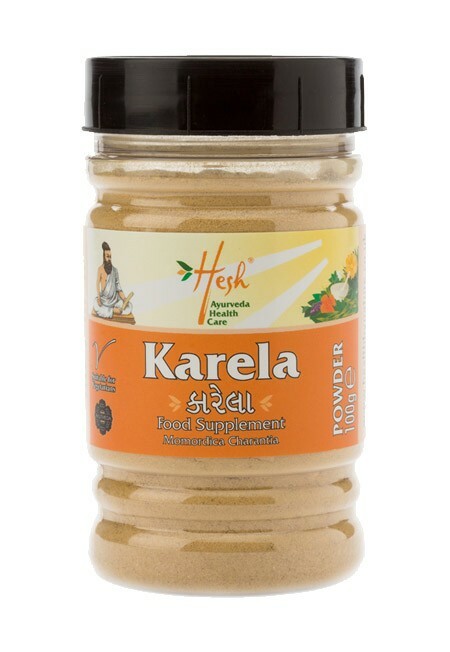 "Plant Insulin" is the name given by scientists, who have found in their research that consuming karela over long periods significantly lowers sugar levels in the blood and urine. 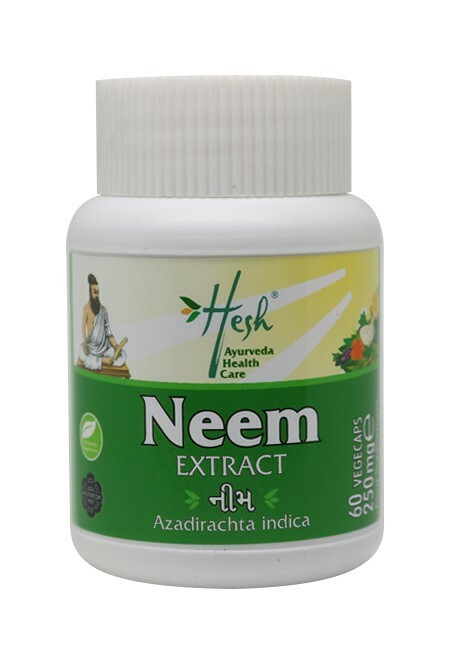 Extracts of karela have been used for their purifying qualities. Diabetics would be well advised to include karela capsules as part of their daily supplement intake. 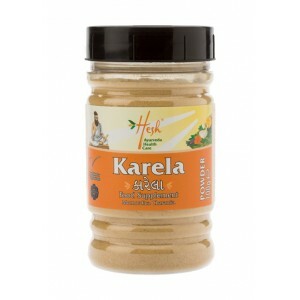 Description: Karela (Momordica Charantia) Helps to lower blood glucose levels. "Plant Insulin" is the name given by scientists, who have found in their research that consuming karela over long periods significantly lowers sugar levels in the blood and urine. 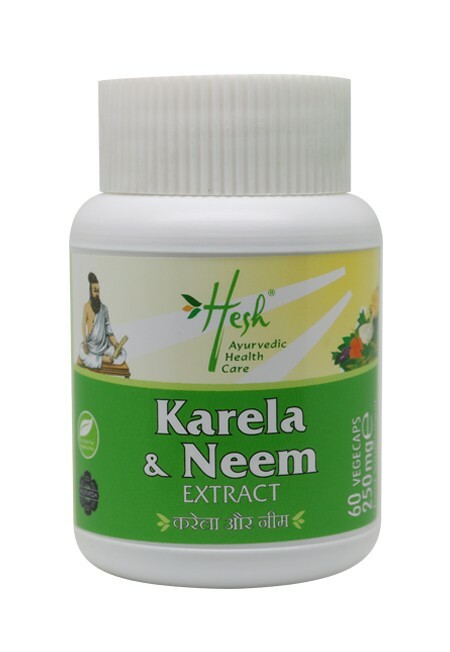 Extracts of karela have been used for their purifying qualities. 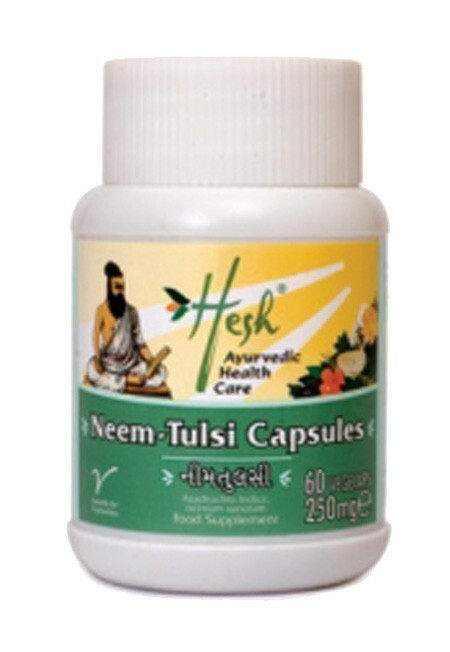 Diabetics would be well advised to include karela capsules as part of their daily supplement intake.